We store your pet’s history, medical needs, nutrition and unique information so in the case of an emergency your chosen contacts will be notified. At that point we are “all hands on deck” to verify that your emergency pet care contacts are on the way. We are all about peace of mind. Register your pets by choosing a subscription and building your pet profile. Once you subscribe, you’ll receive your HELP2PET care package in the mail. We suggest placing your profile ID badges in common places, easy to see by others. In a critical time Help2Pet gets your people to your pets. Executing your backup plan for your pets. At critical times in our lives we assume that loved ones will be by our bedside as a fundamental piece of our recovery. 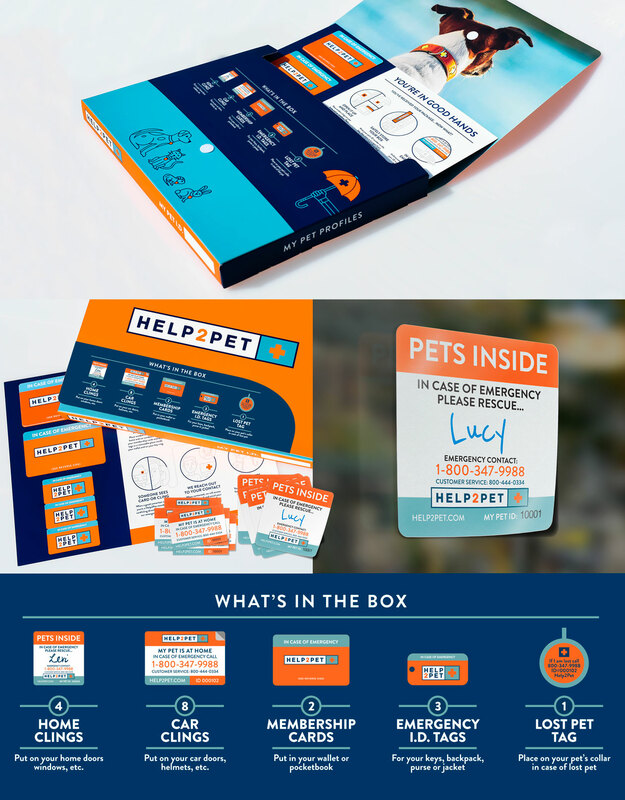 Help2Pet is designed to bridge the gap between our personal safety net and that of our pets. A Help2Pet membership provides our members with a seamless organizational dashboard that can be updated and changed at anytime. In critical times this information is pushed to your EPCs (Emergency Pet Contacts) so they can spring into action ensuring that your pets are taken care of while you’re away.